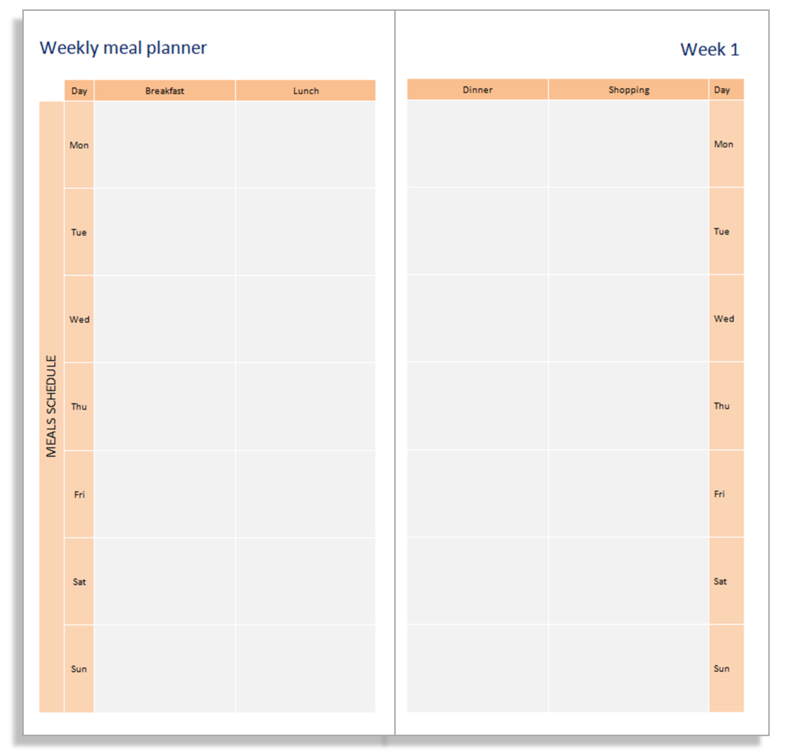 I've adaped my Filofax A5 meal planner to create a new Traveler's Notebook booklet. 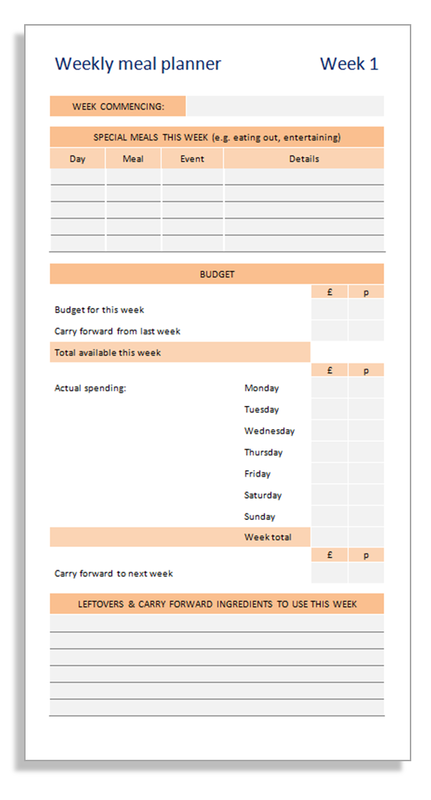 You can use this page to track your spending through the week, too. 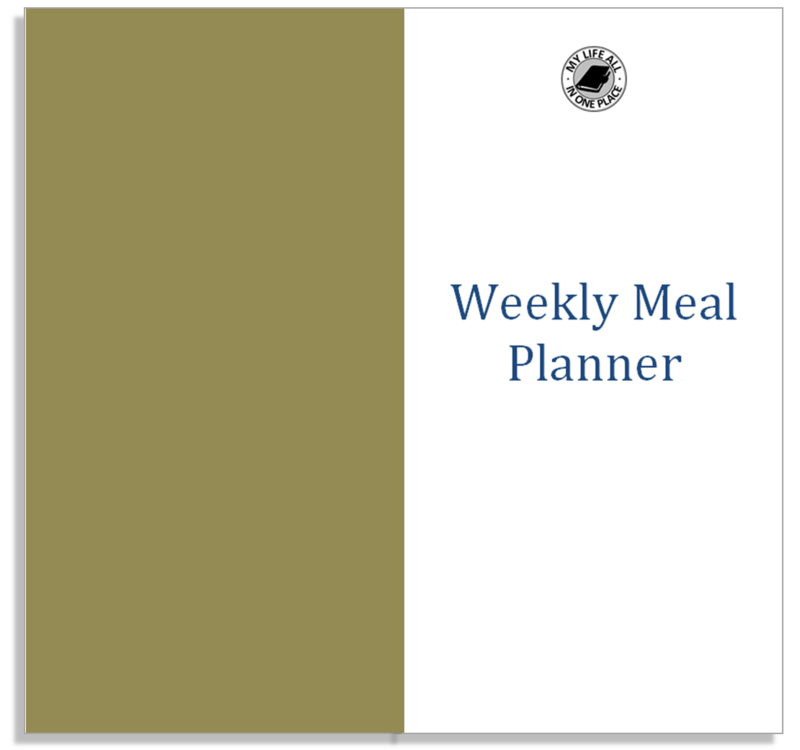 Here you can plan out your week and decide what you'll be cooking for the week ahead. There's space for each of the main meals and special boxes on the right to capture any ingredients you'll need to buy. 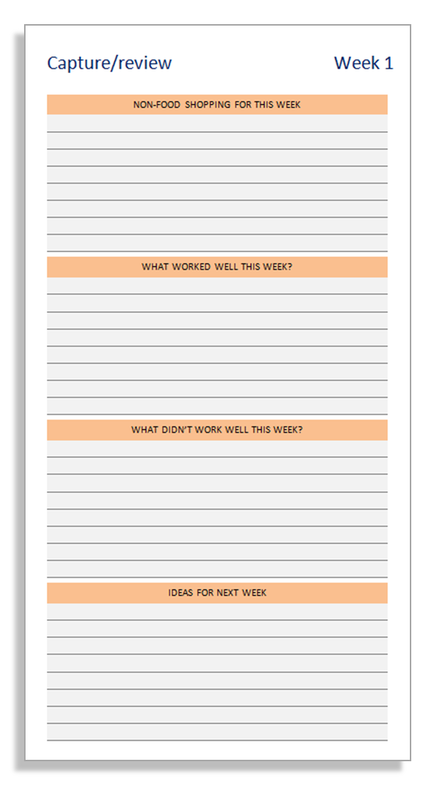 On the final page, you can note any non-food shopping you need, look back at the week's menus and forward to some ideas for next week.